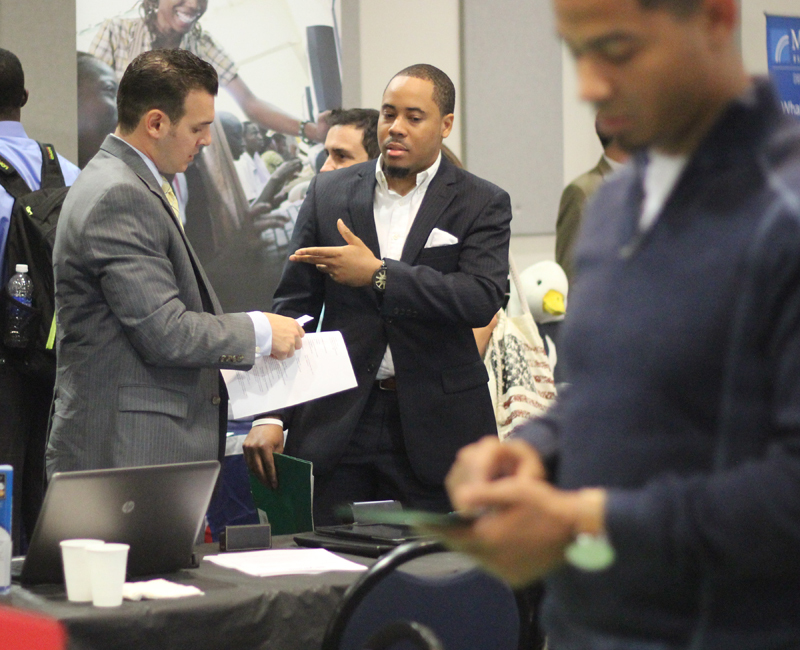 Career Fairs are held on the Barry main campus for the purpose of bringing together local, regional and national employers with students and alumni in a variety of fields and interests. Employers from a variety of industries from local as well as national companies participate. These career fairs are open to all Barry students and alumni, regardless of their majors. The emphasis is on networking: making good impressions and developing contacts that will hopefully lead to formal job interviews. 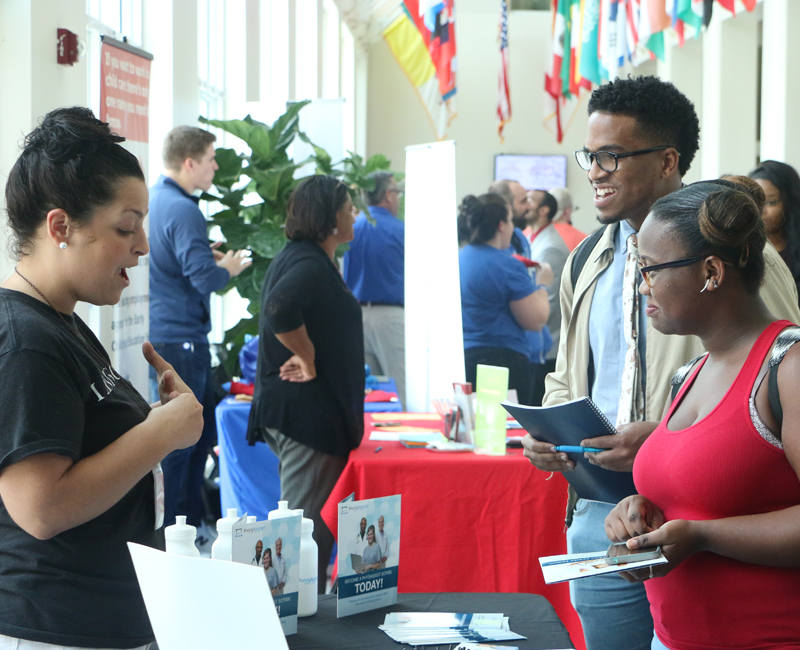 The Part-Time Job Fair offers the opportunity for students to meet local employers who are in need to quickly hire students. This event will be well-suited for students who need extra spending money, didn’t get as much financial aid as they planned, and/or would like to gain some work experience before they graduate. This event is for students who are having trouble deciding on a major, want to change major, are interested in adding a minor to their current studies, would like to know more about what they can do with their current major, and/or want to learn more about academic options ideal for the future professional career route they want to pursue. All academic departments will be present to discuss major/minor options. 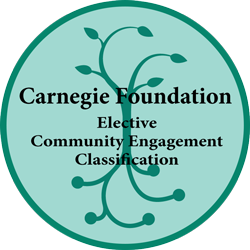 Students can also learn how their values, interests, skills and campus activities relate to their majors. 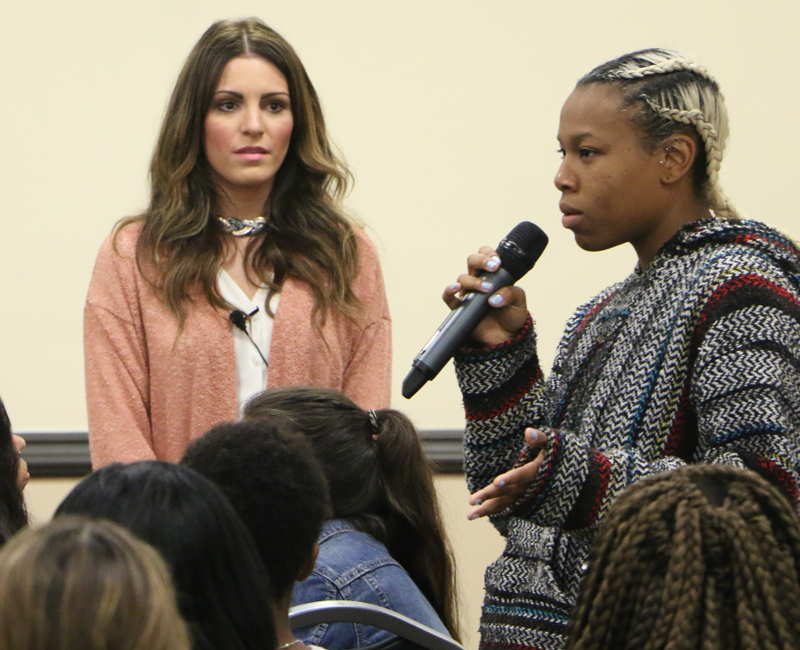 The purpose of these panels is to expose students to professionals in the world of work. In addition, to promote discussions regarding career paths for different majors, ask questions, and serve as an excellent networking opportunity. 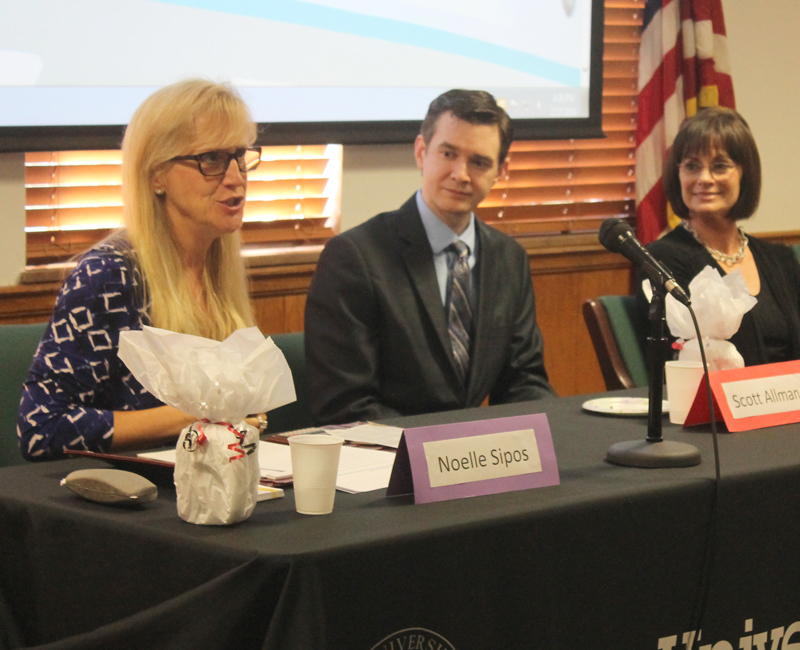 Each year the Career Development Center collaborates with different academic departments to host career panels for their students. Thinking about Graduate School? 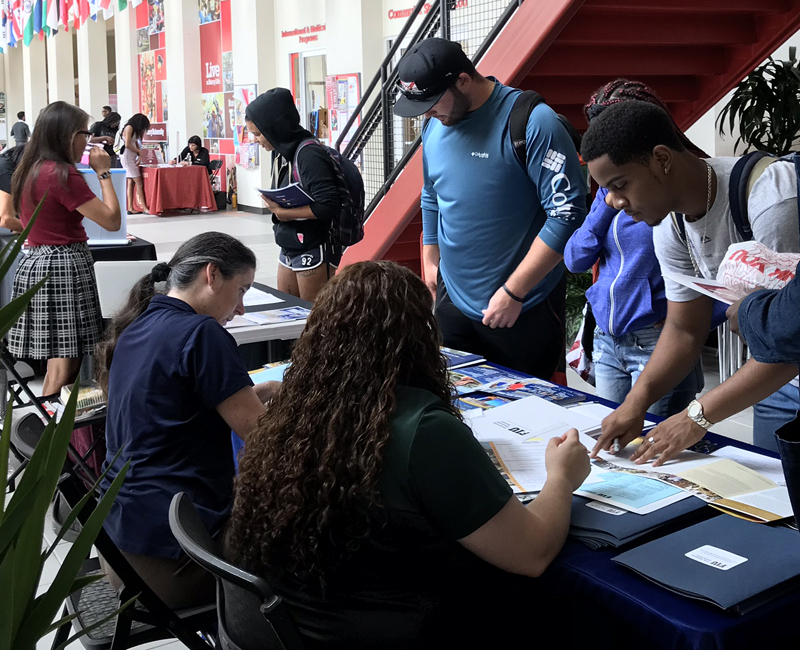 Local, national and international schools will visit Barry University to answer your questions about the application process, share what they look for in prospective students, discuss deadlines and provide further information about programs offered. 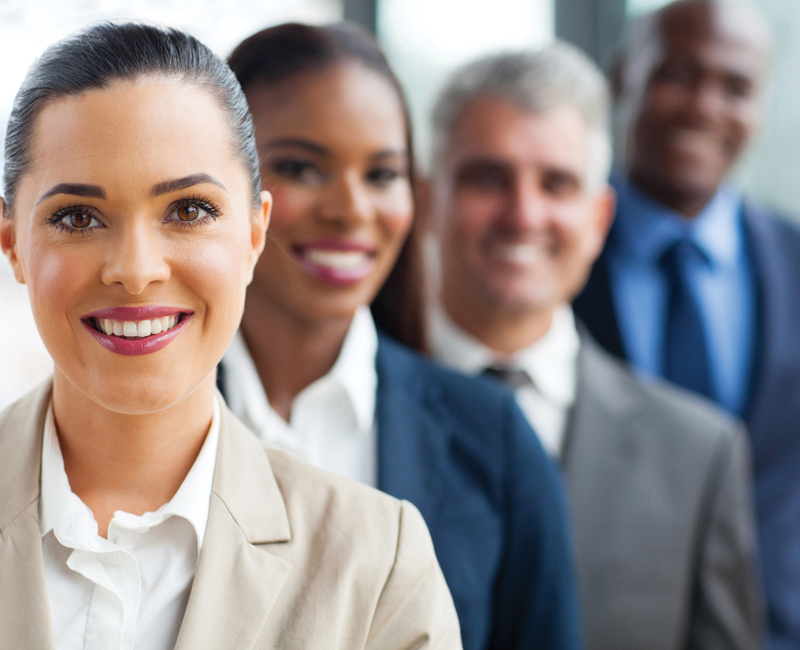 As you think about continuing your education with graduate, medical or law school, you can visit Career Development Center for assistance in choosing an institution, completing the application process and creating a personal statement. Counselors are available to assist you in decisions ranging from what to pursue an advanced degree in to where to apply. Searching for a job can easily become frustrating and overwhelming for students who are not familiar with the job-search processes in the United States. 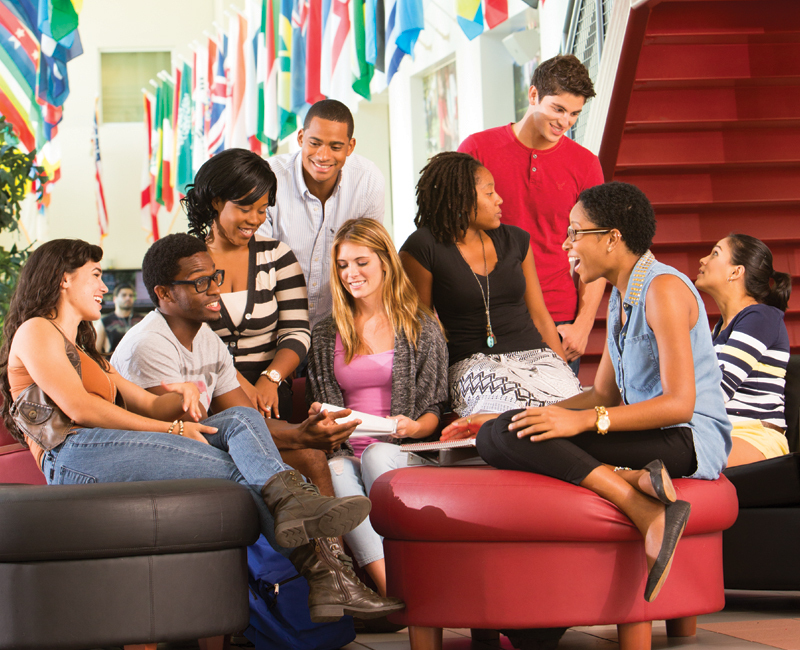 The Career Development Center and the Office of International and Multicultural Programs collaborate to conduct luncheon presentations, which cover job-search steps, common mistakes, and effective strategies for international students. Who are you? Who are you called to be? How can you use your gifts and talents to make a difference in the world; to give purpose and meaning to your life? 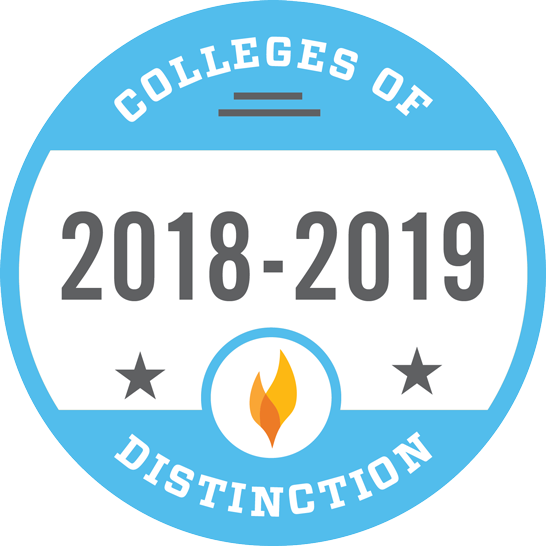 Discover Your Calling events feature guest speakers, movie showings, reflection activities and so on to help students answer the difficult questions to discern their vocation. As part of ORI 300, a Career Readiness course, registered students participate in a mock interview day. During this event, students in the class are interviewed by an employer for about 30 minutes. At the end of the interview, students receive feedback on their performance and are given tips to improve. Mock interviews allow students to practice interviewing and receive feedback from professionals in a more informal way in order to prepare for a real interview. 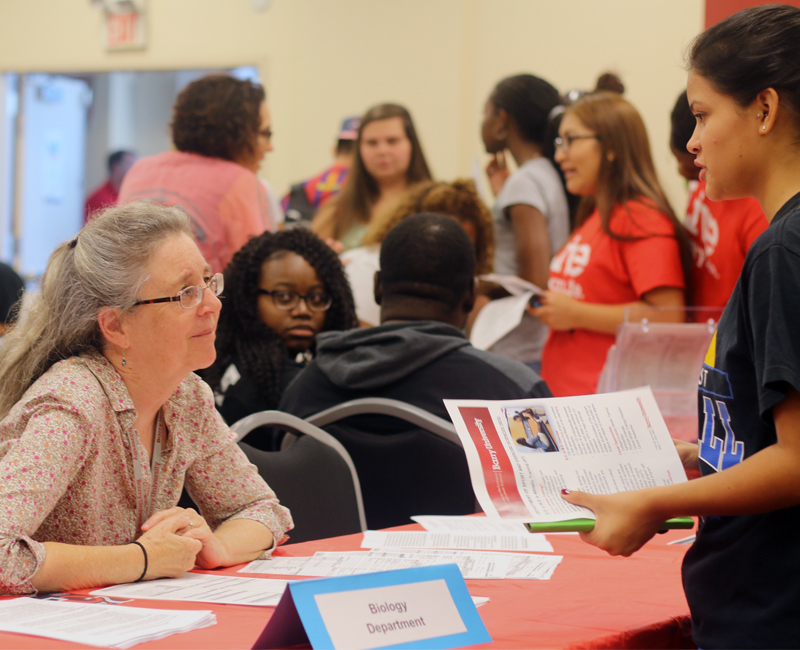 Employers looking to recruit Barry students set up informational sessions to describe their organization. During these sessions, employers present topics including their clients, products, services, and opportunities within their company. This is also a great networking occasion. 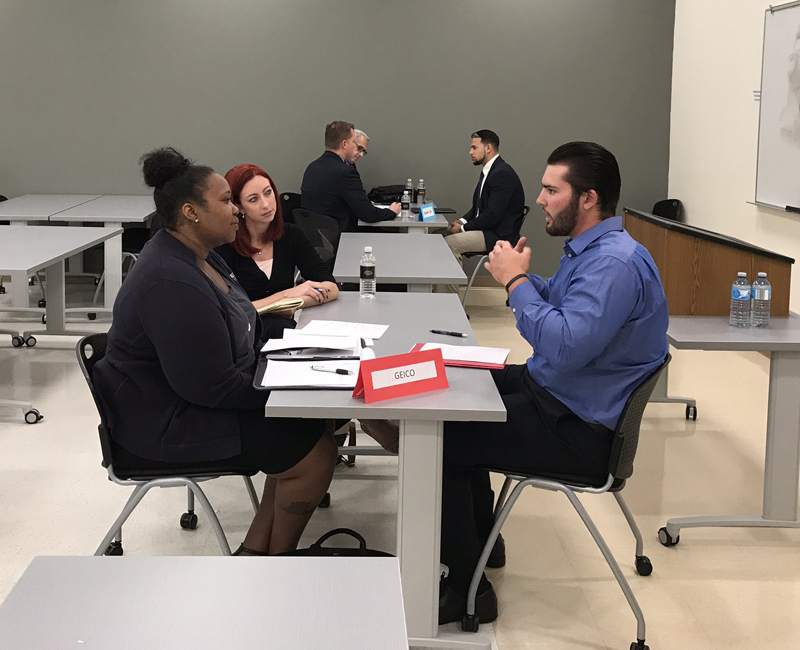 After our career fairs and throughout the year, employers also hold on-campus interviews at Barry University.